You’re a Super Pitboy. Pitboys like to hit people and you do it very well! 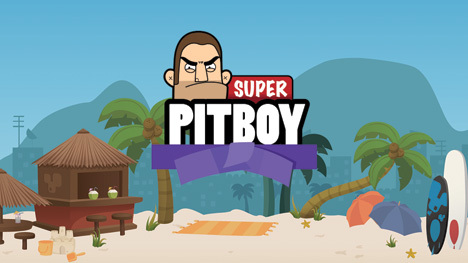 Punch as many people as you can, but be careful: Even though you're a super pitboy, there's always someone more super!